Have you ever tried identifying individual whales? It looks a bit like the below picture. Basically, you rate the percentage of light vs dark on the tail, box the tale in the image, identify the tail tips, and the center 'v' notch. 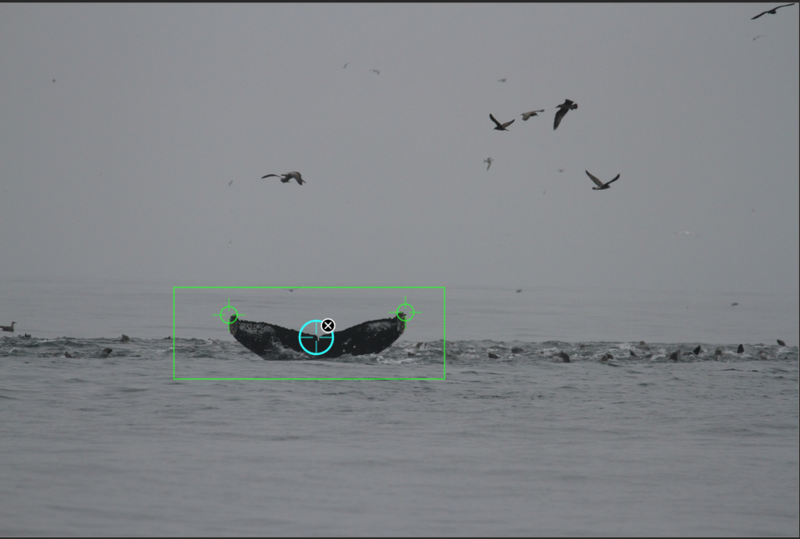 This allows us to train computer algorithms to recognize and track humpback whales based on their tails, which can be as unique as fingerprints. If you want to help out with the project, you can head over to the "Whales as Individuals" project on Zooniverse.